Technological revolutions are a time of incredible inventions, brilliant minds, and fantastic discoveries. As well as bad inventions, failed experiments, and bizarre ideas. 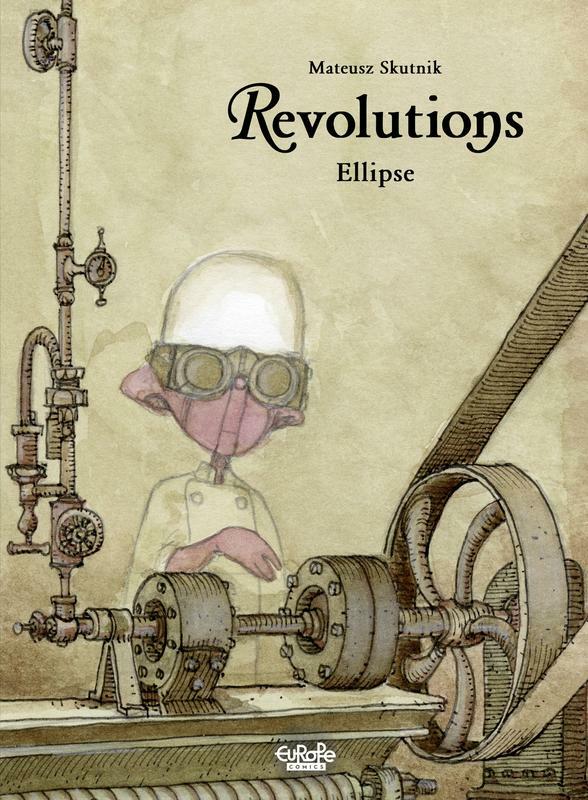 "Revolutions" brings to life a series of alternate histories, and offers inventions so fantastic they could never be brought into existence in our world. Instead, these inventions disappear into oblivion, or transform into something completely other than what their makers intended. 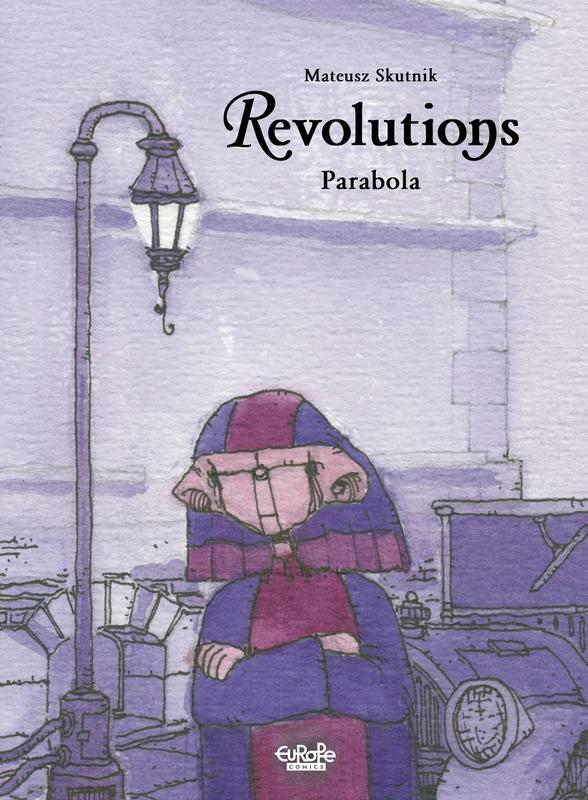 A truly "revolutionary" series of graphic novels.